Hooray! We are happy to announce that Autolevi are using already more than 10 000 users all across the world. Most of the users are from Estonia, but user base from other countries is growing strong. Our peer-to-peer car rental platform is a good alternative to the traditional car rentals, because you can get the widest choice, the best prices and the most convenient service on the market. On our platform anyone can put up his/her car and rent it out, while it’s not being used. In 2016 the car owners who have rented out their cars, have earned on average 75 euros a month, which can cover a big part of their car’s monthly expenses. So far more than 600 Autolevi vehicle owners have received more than 20 000 reservations for their city cars, SUVs, minivans, motorcycles, moving vans and other vehicles. Autolevi so far offers the service in 3 countries – Estonia, Latvia and Finland, and more than 30 cities. But keep your eyes open, because we don’t plan to stop there – other countries are coming soon. 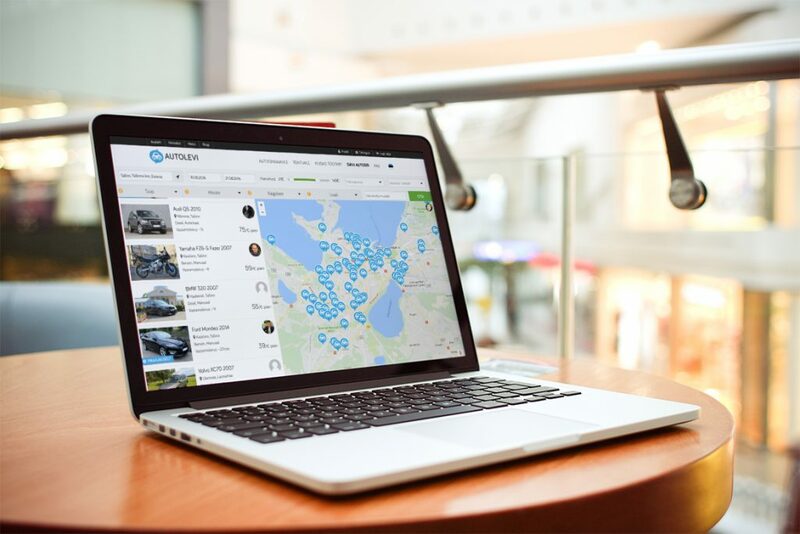 Autolevi’s biggest advantage is our platform – everything from choosing a car, to preparing a rental contract to paying for the rental is electronic, making the experience hassle free in the real life – go, take the keys and start driving. After the rental we ask everyone to rate their experience (and the car, the renter and car owner) so you can see if you really get what we offer. And one more important thing – we believe that people are generally good (and we check every user, which registers on Autolevi platform), so we don’t ask any safety deposits. Our team is very happy that already so many people have found Autolevi useful and we see this a great motivator to keep on working to grow even bigger and to make our platform even better! You can check out Autolevi’s cars here.